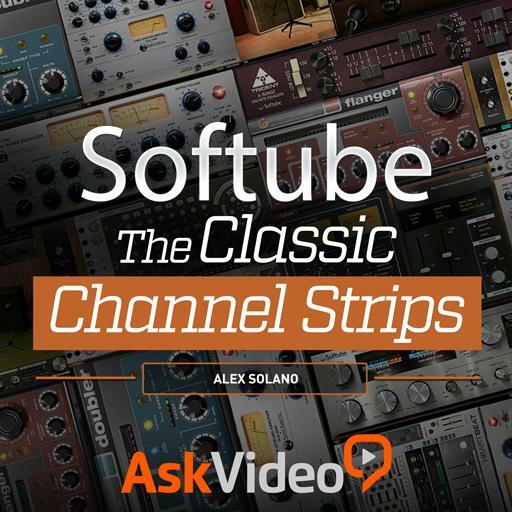 Softube 101 - The Classic Channel Strips. Dave Hill of Cranesong originated the TLA-100A. True or false? The PE 1C gains its name from the Pultec EQ. True or false? The Classic Channel is known as the $10,000 channel strip. True or false? ME 1B offers 3 bands of EQ. True or false? The ME 1B is a mid-range equalizer. True or false? CL 1B is a recreation of an LA-2A. True or false? Softube plugins are recreations of analog hardware. True or false? The High Frequency Boost is a Graphic EQ. True or false? EQF-100 offers 4-bands plus two filters. True or false?